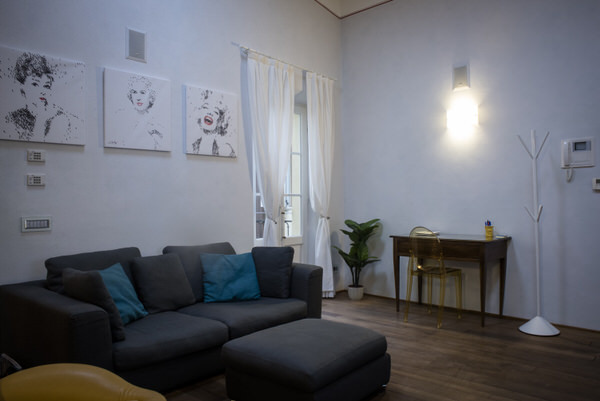 The stylish and recently refurbished Luxury Love Apartment is an ideal solution for visitors looking for an attractive place to stay in the city centre. 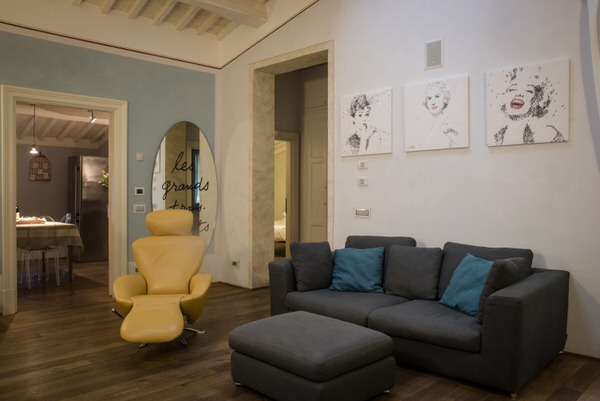 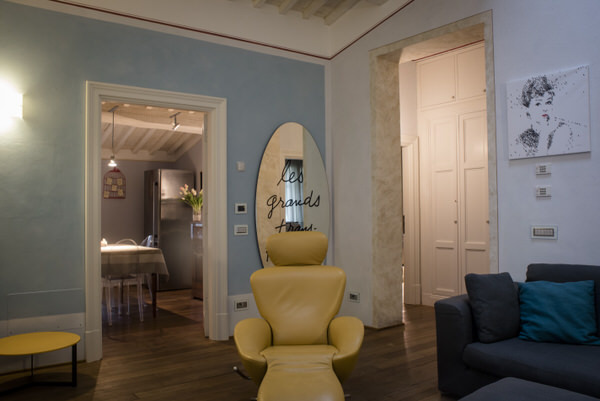 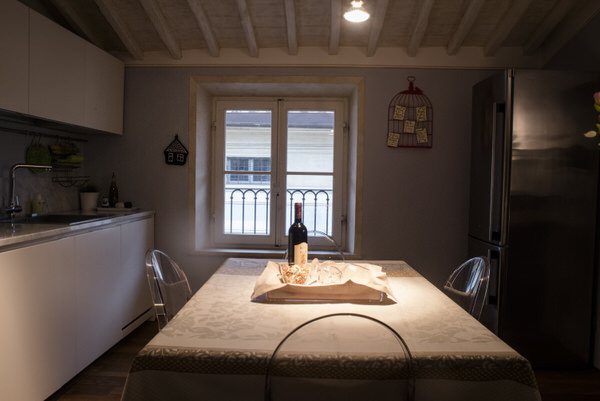 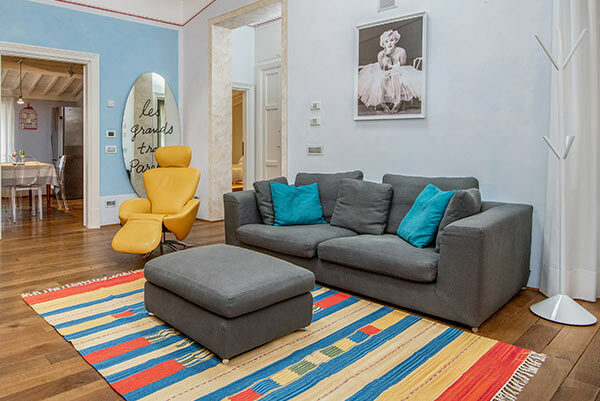 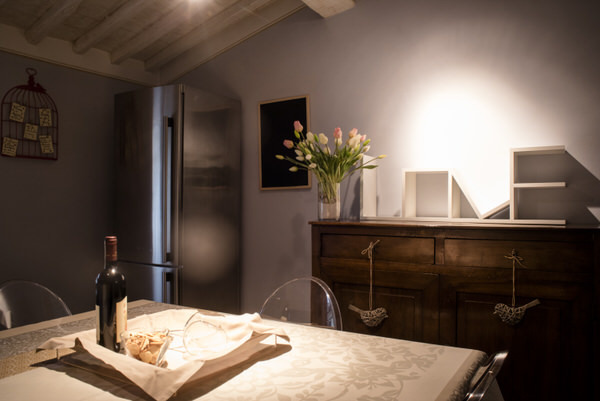 Situated on the top floor of this luxury period residence, it offers the intimacy and comfort of a private apartment, but also the excellent facilities of the building as a whole. 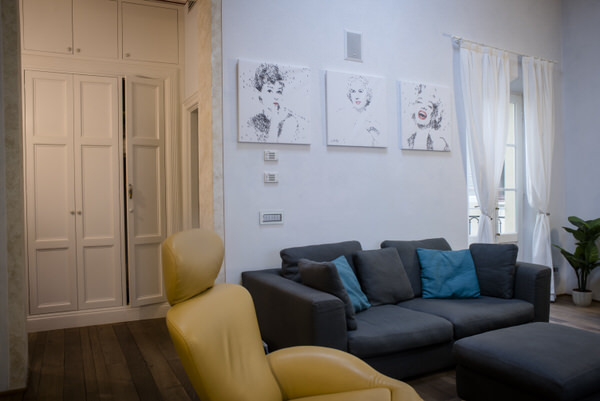 The apartment consists of four rooms, plus a private balcony. 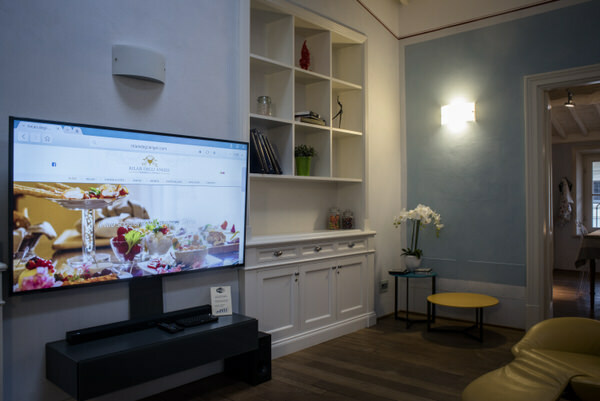 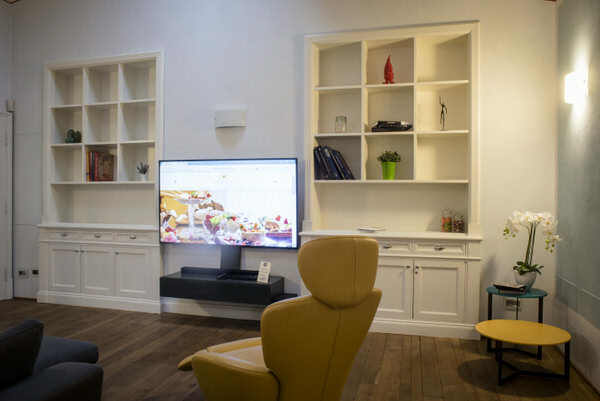 As you enter, you step into a large living area equipped with some of the latest technology, including a 65″ TV monitor, Dolby Surround, a HD DVD player, and a wireless keyboard for Smart TV. 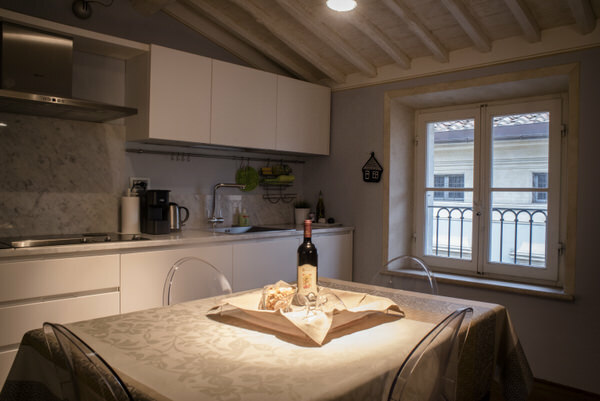 The apartment also has a large kitchen, complete with a dining table and NEFF appliances (microwave, washing machine, dishwasher, stove, fridge, freezer). 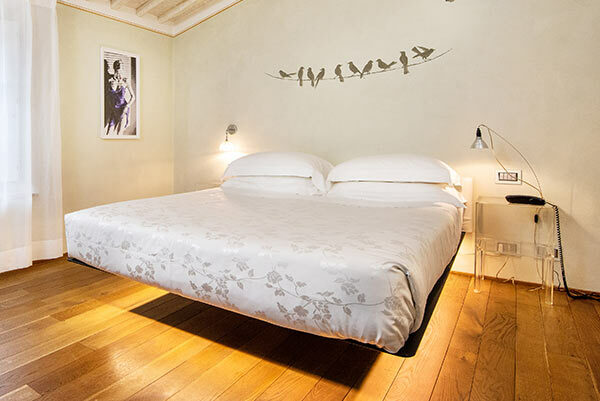 The spacious bedroom features a large designer suspended bed. 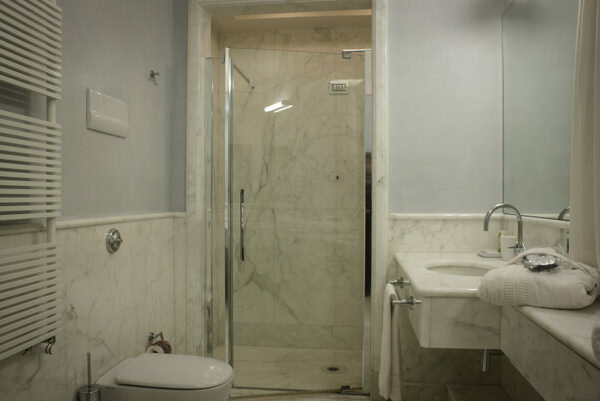 The big walk-in closet provides a convenient place to hang your clothes. 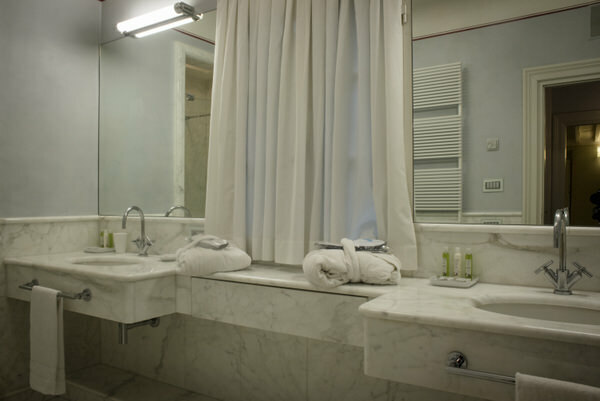 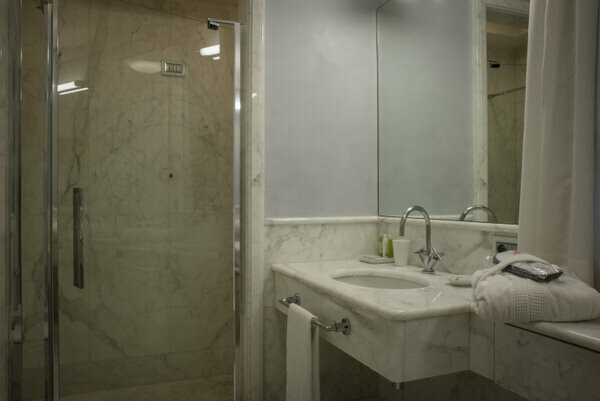 The stylish, marble-panelled bathroom is lit by a large window, and features a double basin and a shower for two.